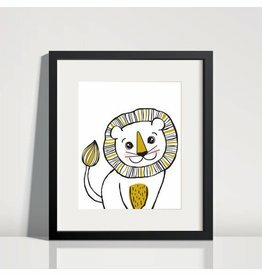 Cute illustrated safari animals for nursery room decor. 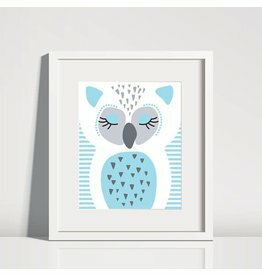 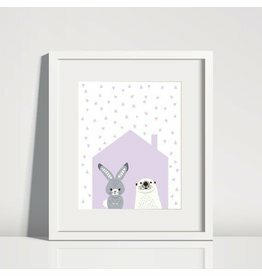 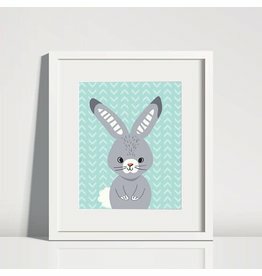 Cute sleeping animal illustrations to decorate any little one's room. 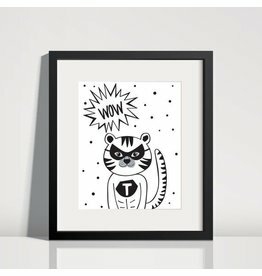 Animal superhero wall art perfect for any little one's room!